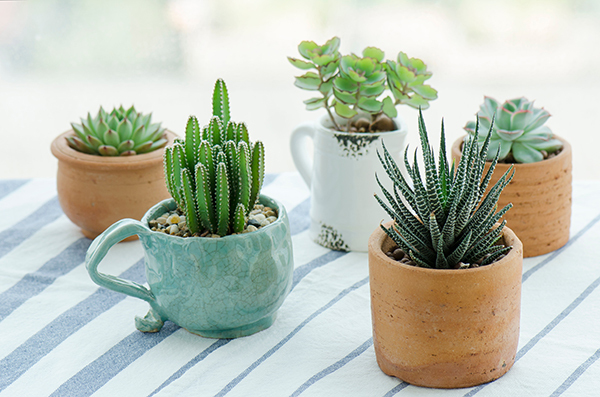 Choose the box that best suits you: succulents, or succulent and air plant combo. Each month's succulents and air plants are carefully chosen by our growers from our vast selection of greenhouse grown succulents. Flat rate shipping charge of $7.95 per shipment. Makes a great accent for the home or office - ready to enjoy! Your succulents are carefully wrapped and shipped to your door in gift quality packaging. Each box will contain 1 (large) or 2 (medium) succulents, each with their own unique container - providing interest and size diversity as you build your collection. Our designers thoughtfully choose containers that best suit the succulent 'flavor' of the month. Occasionally, you'll receive cool rocks, moss or other detail to add to one of our uniquely shaped containers. Subscribe today and see why succulents are a true testament to the diversity of the plant world. The perfect combo-box! Your plants are carefully wrapped and shipped to your door in gift quality packaging. Each box will contain 1 (large) or 2 (medium) succulents and 1 (large) or 2 (medium) air plants. Our designers thoughtfully choose containers that best suit your succulents and air plants. Occasionally, you'll receive cool rocks, moss or other detail to add to one of our uniquely shaped containers. 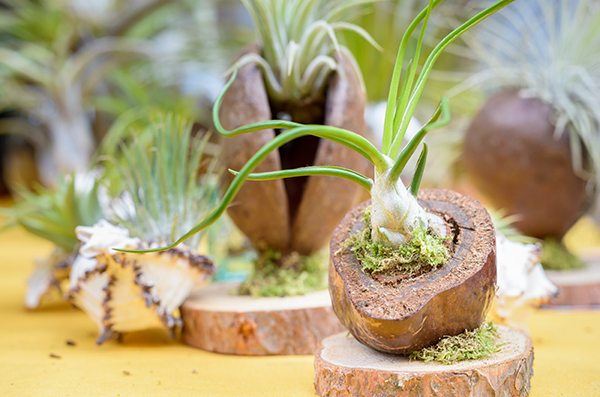 Expand and diversify your succulent collection by adding air plants.